Enjoy the history and other features of Helsingor. This city's seaside, casino gaming and island views draw many visitors. Whether you're planning a family holiday, romantic stay or trip with friends, holiday rentals offer features like full kitchens and laundry facilities for a more convenient stay. If you're hoping to enjoy some warm-weather activities on your holiday, July, August, June and September are the hottest months to visit, when temperatures average 20°F. Fly into Helsingborg (AGH-Angelholm), the closest airport, located 20 mi (32.2 km) from the city centre. If you're unable to find a flight that fits your schedule, you might consider flying into Copenhagen (CPH-Kastrup), which is 28.1 mi (45.1 km) away. If you're travelling by train, Helsingør Station, Helsingor Gronnehave Station and Helsingor Marienlyst Station are the main stations in the area. Where to stay near Helsingør Municipality? Our 2019 accommodation listings offer a large selection of 19 holiday rentals near Helsingør Municipality. From 19 Condos/Apartments to 19 Studios, find unique holiday homes for you to enjoy a memorable holiday or a weekend with your family and friends. 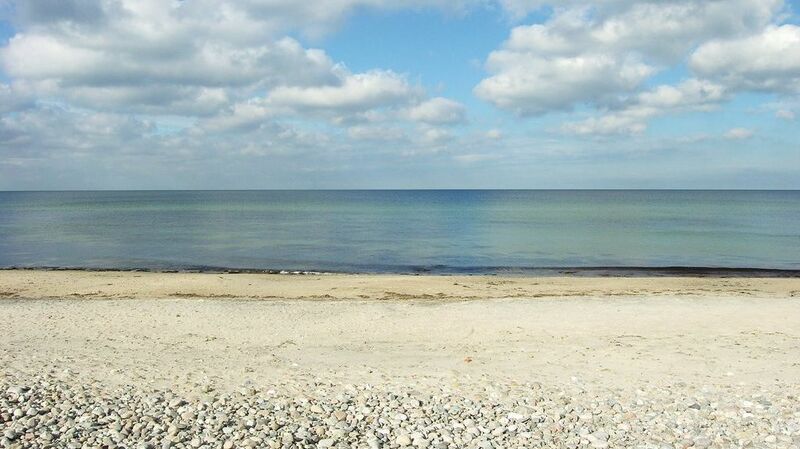 The best place to stay near Helsingør Municipality is on HomeAway. What are the most popular destinations to visit in Helsingør Municipality? HomeAway offers you the possibility to discover many other popular destinations in Helsingør Municipality! Please use our search bar to access the selection of holiday rentals available in other popular destinations. What are the main cities to discover in Helsingør Municipality?